Do you want to look instantly younger? Without having surgery or the use of a magic wand? Then you should give Veil Cover Cream a go! Originally produced to cover burns and skin conditions, Veil Cover Cream is a fantastic foundation that gives flawless coverage. Now, not only is it being used for birthmarks and other skin conditions but as an everyday foundation and cover cream as well! 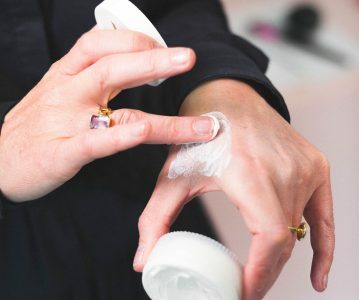 We’ve noticed a huge following of women who have started using Veil Cover Cream over other everyday foundations and we absolutely understand why! Achieving a flawless finish without facelifts or surgery is a makeup dream come true! Being camera ready at any moment is an essential for anyone who hates to be caught out by a impromptu selfie. Veil Cover Cream gives perfect coverage for age spots, varicose veins and all signs of ageing. Use it as a ‘quick fix’ coverage for imperfections or as a full foundation. All the models you see on our website are real models and not one of them has been airbrushed. All these gorgeous women are wearing Veil Cover Cream to conceal the signs of ageing and you can see the results for yourself. 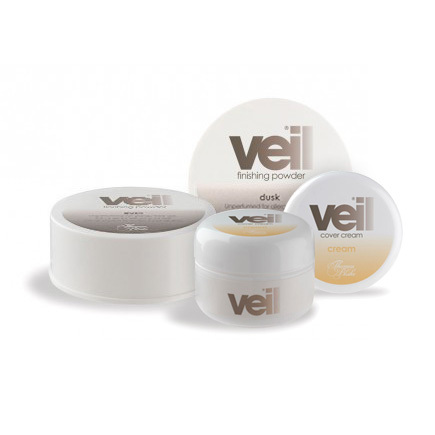 Try Veil Cover Cream to conceal the signs of ageing and get flawless makeup coverage.